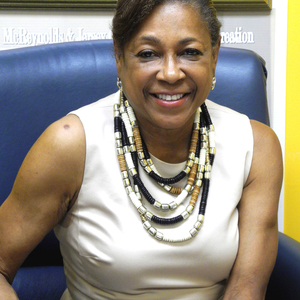 Senator Sandra Cunningham has been a guest on 1 episode. 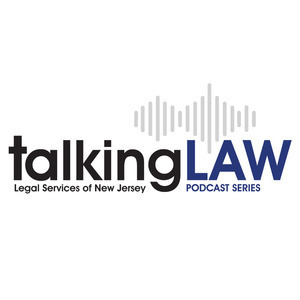 LSNJ attorney Akil Roper explains the legal process available for people to clear a criminal record and some important recent reforms to the law. He is joined by New Jersey State Senator Sandra Cunningham, one of the primary sponsors of the legislation, to discuss why expungement is so important for those with arrests and convictions.